Want to know how to shop for a couch? Take the stress out of sofa shopping with our guide to fabrics, fillings, styles and sizes, and you’ll be sitting pretty in no time! A sofa is the focal point of any living room so it has to look the part. And aside from your bed, it’s the most used piece of kit in the home so it needs to be comfortable too. 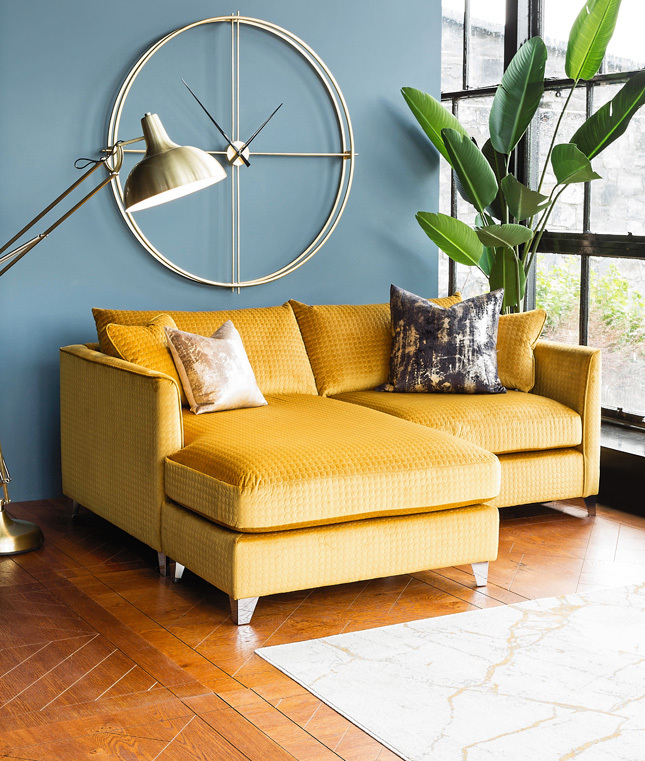 With so many different styles, sizes, fabrics and fillings available it’s easy to feel overwhelmed, figuring out how to shop for a sofa can be tough work. Before you hit the shops, think about what you like, what you need and what will suit your space, to start. The shape of a sofa is probably the first thing you’ll likely be drawn to. It’s worth considering the different styles of backs, cushions, arms and legs as you shop around. For a tailored, streamlined look consider a sofa with a fixed back and fixed seats. “Cushioned backs and seats are preferable if you have children as they can be taken off and any trapped dirt in the base vacuumed,” says Rebecca Roe, managing director, Hedgeroe Interiors.  “It’s also worth considering cushions with removable covers so you can wash them if needs be,” says Helen Coughlan, retailer director, Meadows & Byrne. Sofas on legs are not only a practical option but they’re a good idea in small rooms where space is an issue. As well as different styles and woods now available, metal legs are hugely popular. “Blackened chrome legs and coloured metallic legs are very on trend,” says Eamonn Harrington, sofa buyer, Harvey Norman. The quality of a sofa and how long it will last depends largely on the frame. Softwoods like pine are more affordable but don’t have the longevity or resistance to warping. The best frames are made out of kiln-dried hardwood like maple, pine, oak and birch with joints glued, dowelled and screwed to provide stability. As with anything made from wood, check to see if it’s from a sustainable source. Your choice of upholstery fabric will be determined by durability, style and colour. The latter is usually the single biggest factor in fabric selection but other factors are equally important. “It’s best to pick a block colour and add pattern and interest with scatter cushions and throws, which can easily be updated,” says Rebecca. The importance of durability depends on how often the sofa will be used and who by. Woven patterns with higher thread counts hold up better than printed ones. “A fabric’s rub test rating is also a good indication of durability; the higher the rating the more abrasion-resistant the fabric. A fabric with a rub rating of 20,000 is the minimum you should consider,” says Eamonn. 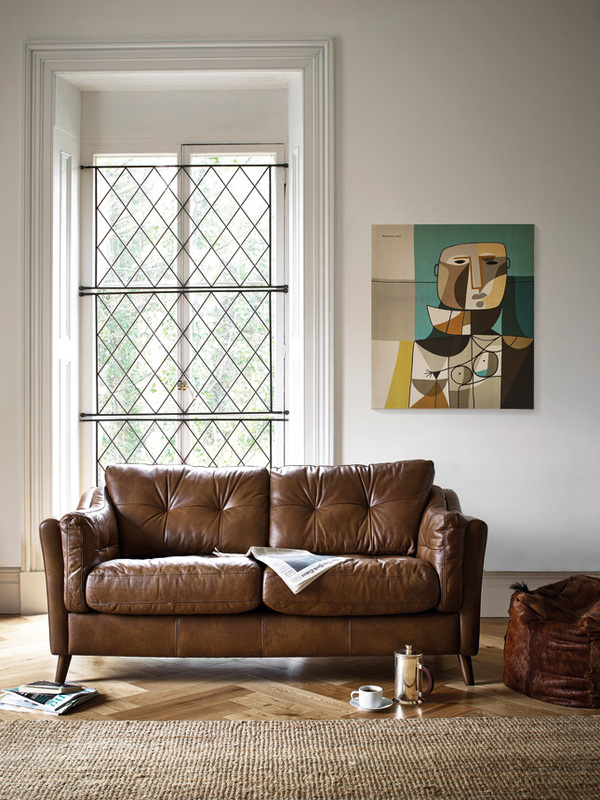 Leather is generally regarded as the best upholstery for family sofas and for people with pets. The highest quality leather is Italian full grain, aniline leather, it’s also the most expensive and hardest to maintain though can last 30 years-plus if cared for properly and develops a beautiful patina with age. Pigmented leather has a polymer coating which adds to its durability but it has a less authentic appearance. Semi-aniline leather falls somewhere between the two. The size and type of sofa will depend on your space and how you intend to use it. Because a sofa is a long term investment it can be a good idea to go for a three-seater sofa, if you have the space and budget. 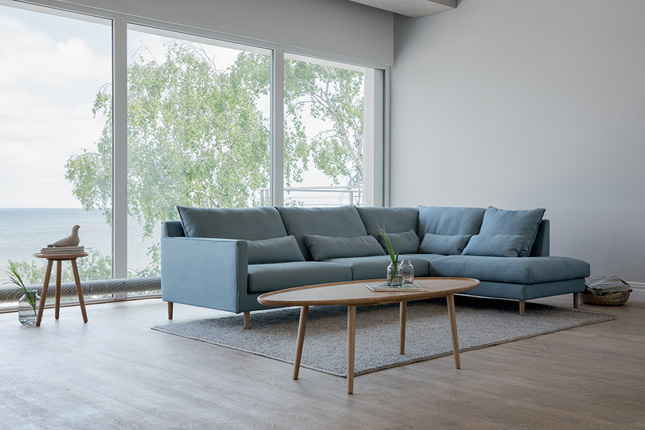 Modular sectional sofas offer a versatile solution to living room seating, fitting snugly into a corner or making a statement in the middle of the room. Their myriad configurations make them a practical family-friendly alternative to the traditional suite. They can be right arm facing, left arm facing, L-shaped, rounded, three-sided, armless – the options are endless. “Corner sofas or L-shaped sofas tend to work better in larger living rooms because of their scale,” says Dorothy. If space is a premium, two-seater sofas, sofa beds, love seats or sofas with built-in storage are a great space saving solution.